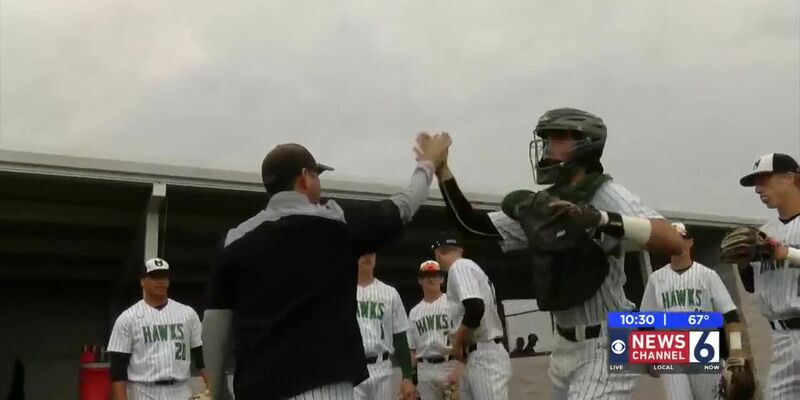 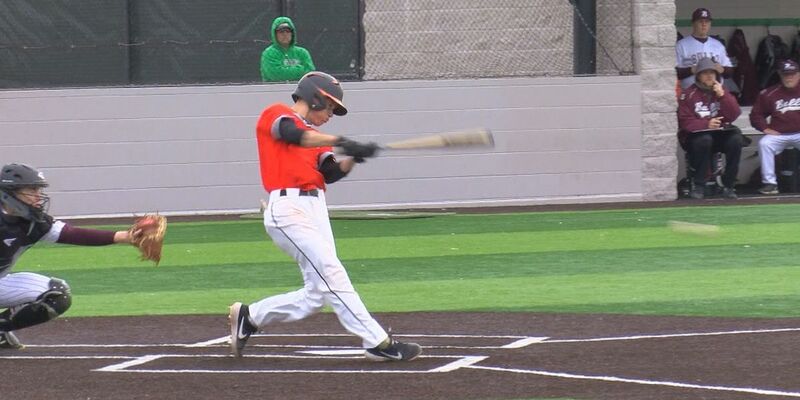 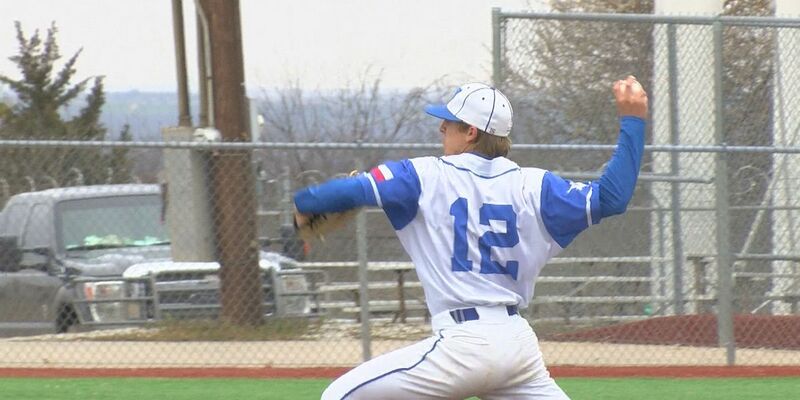 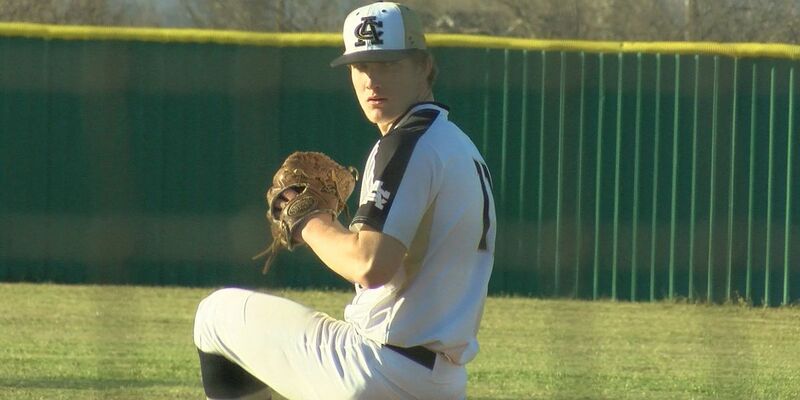 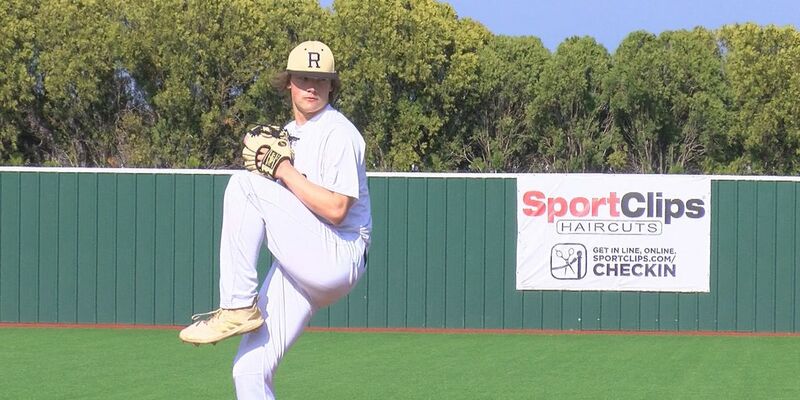 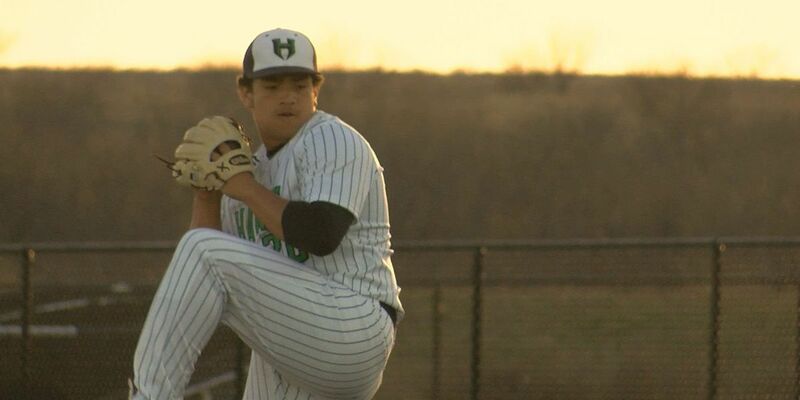 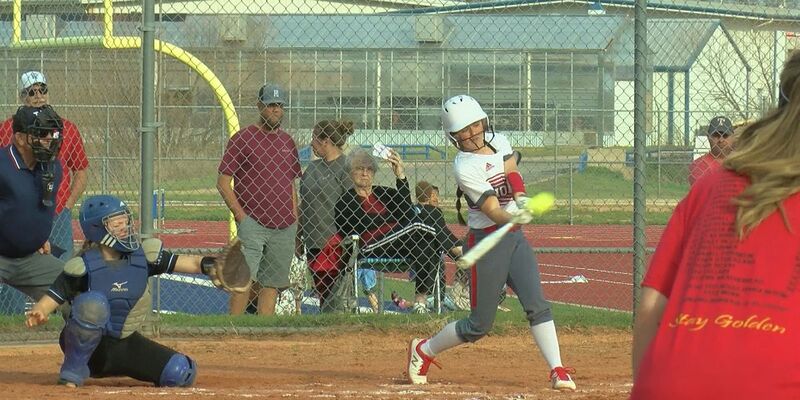 High school baseball and softball scores and highlights. 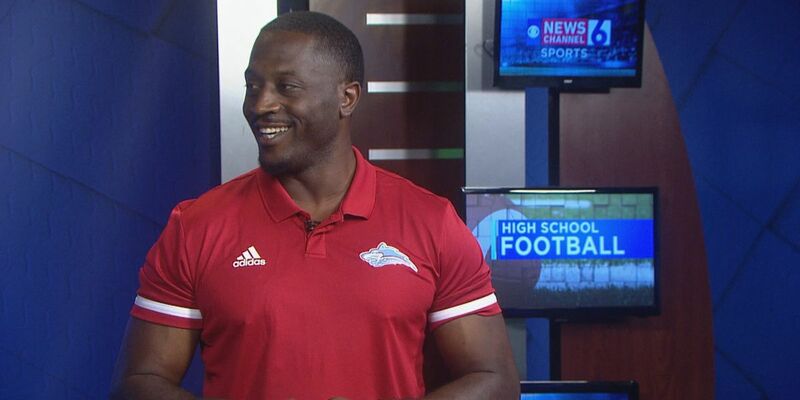 In-studio interview with new Hirschi head football coach Antonio Wiley. 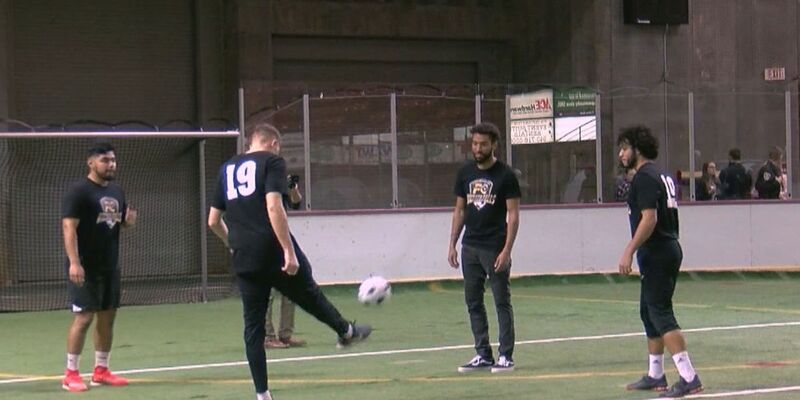 Falls Town Flyers is the new name for professional indoor soccer in Texoma. 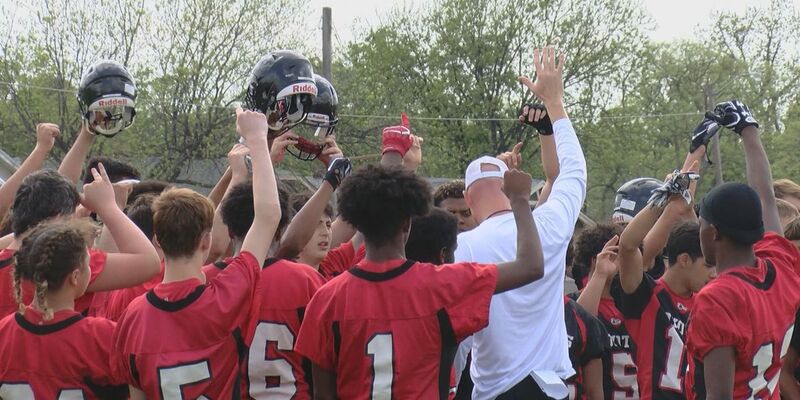 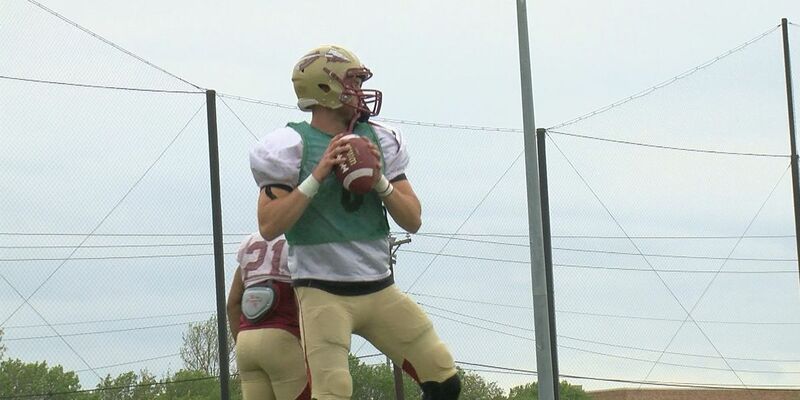 The Wichita Falls High School football team is wrapping up its first week of spring football practice. 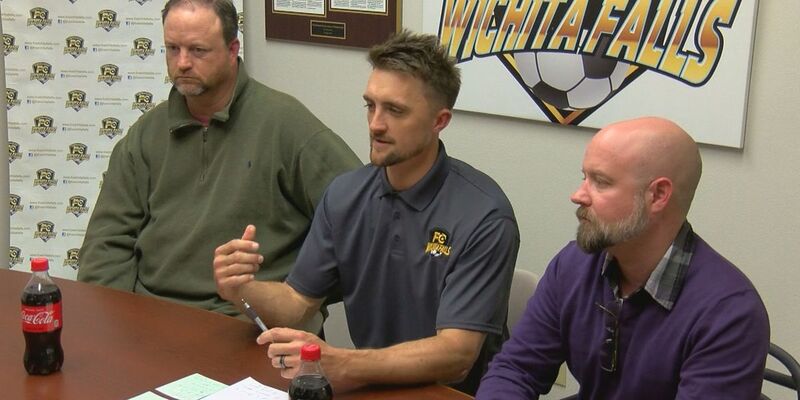 Wichita Christian's Naphtali Bateman signs letter of intent. 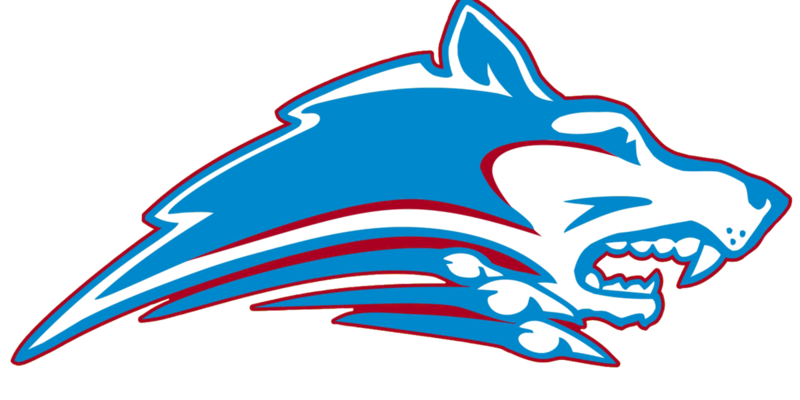 Bowie and Electra hire new girls basketball and volleyball coach, respectively. 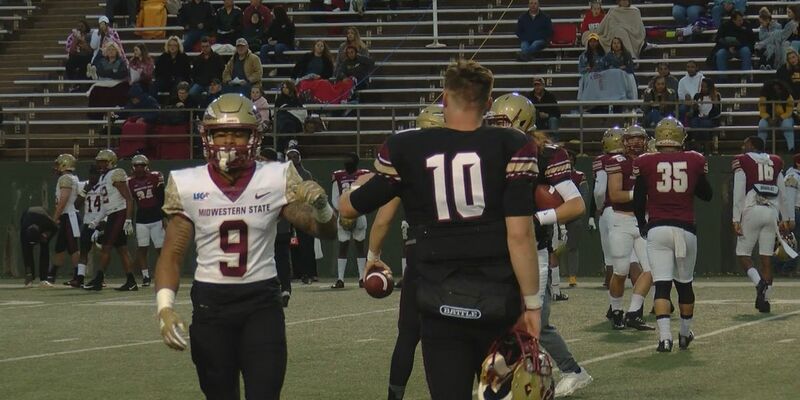 It was a fun evening for kindergarten through sixth graders on the campus of Midwestern State University Tuesday evening. 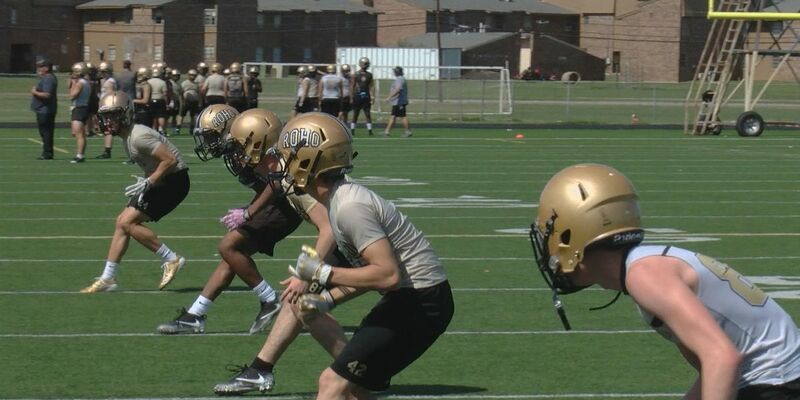 Spring football is underway for the Rider Raiders. 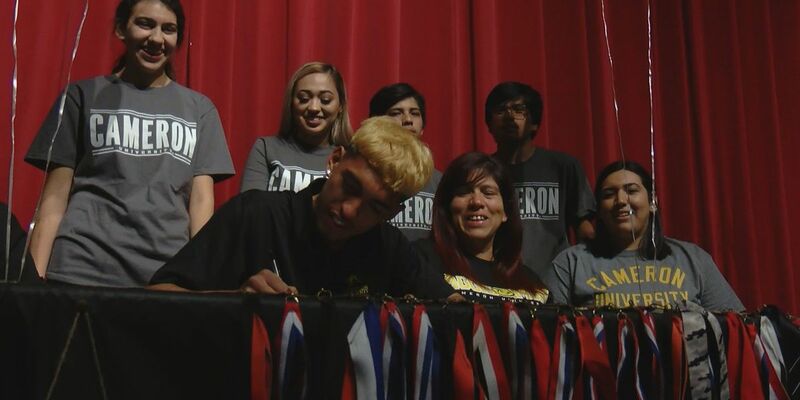 High school athletes sign national letters of intent. 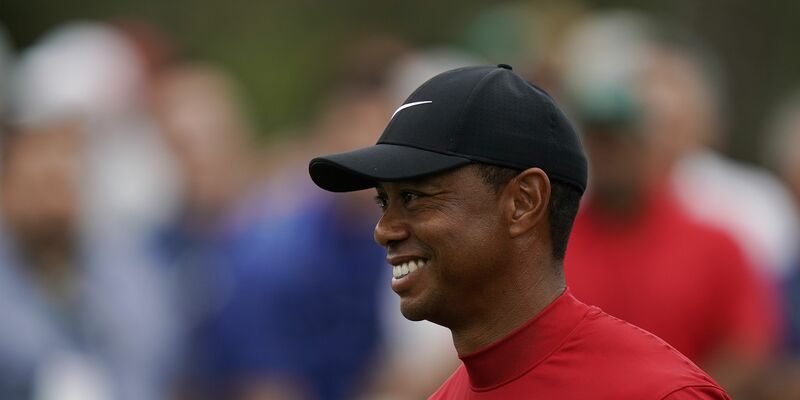 He had a two-shot lead with two holes left to emerge victorious, earning his first Masters since 2005. 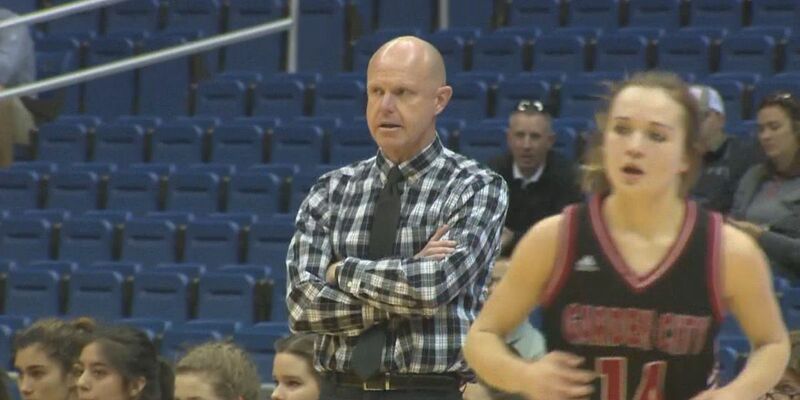 Head Coach Bill Maskill was quick to say, Zach Purcell is the guy. 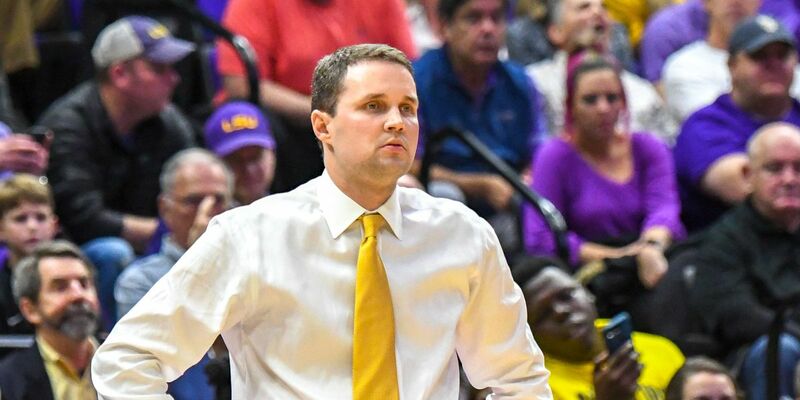 Suspended LSU basketball head coach Will Wade met with university and NCAA officials Friday. 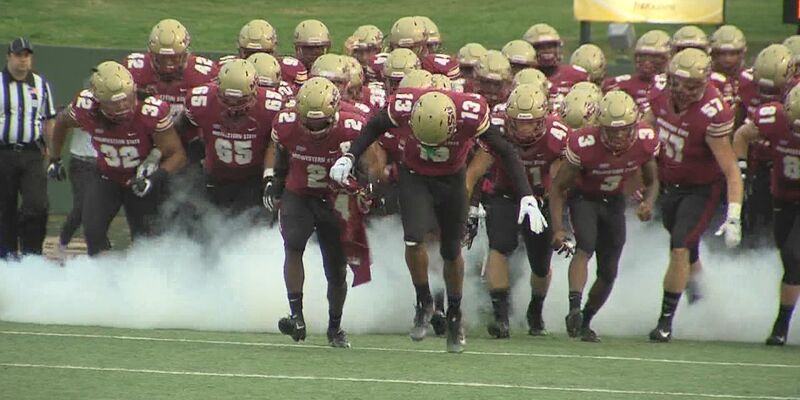 The football game was supposed to take place on Saturday. 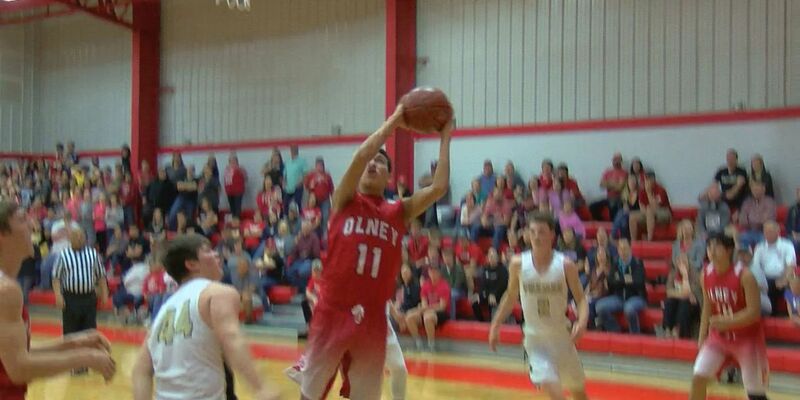 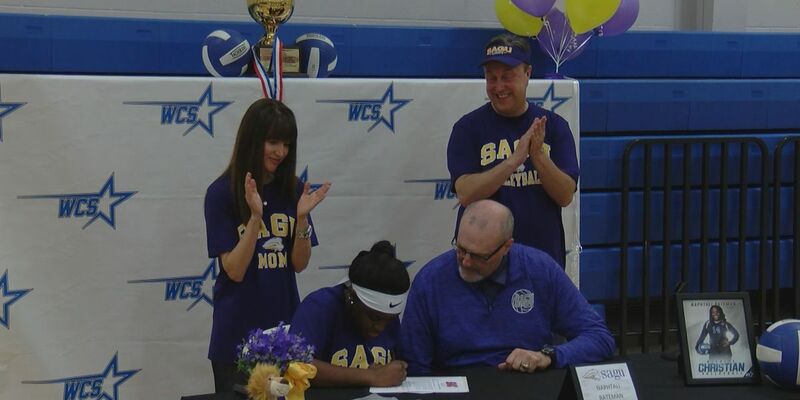 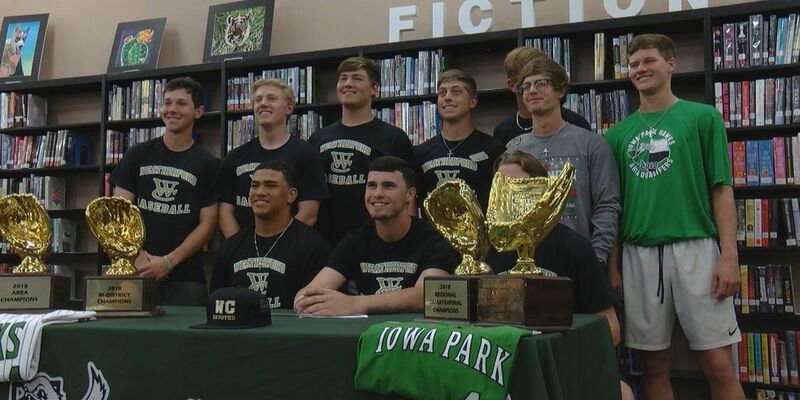 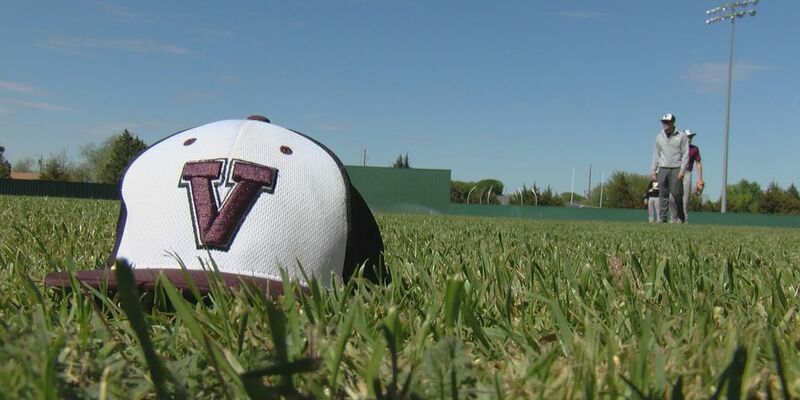 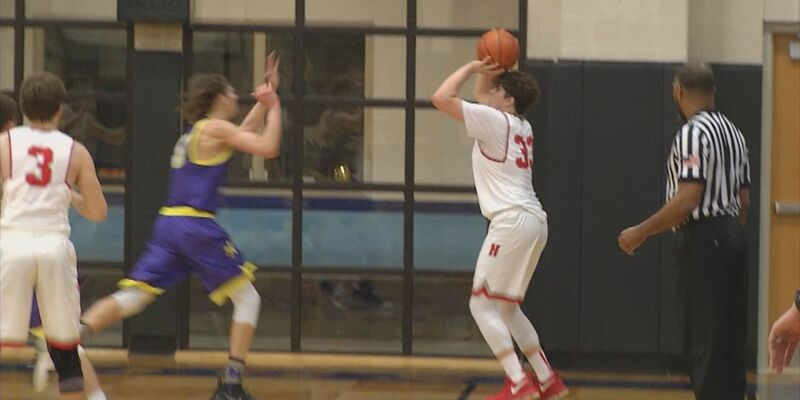 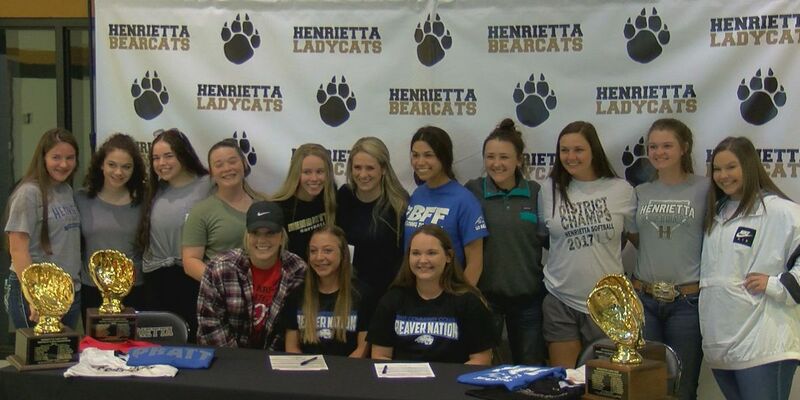 Two Texoma athletes sign letters of intent to play college ball. 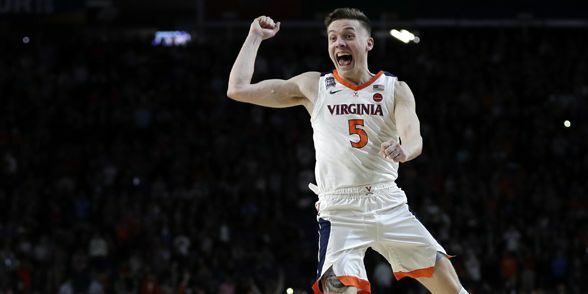 DeAndre Hunter hit two critical threes with the Cavaliers on their heels late, one in regulation and one again in overtime, and his 27 points led the team. 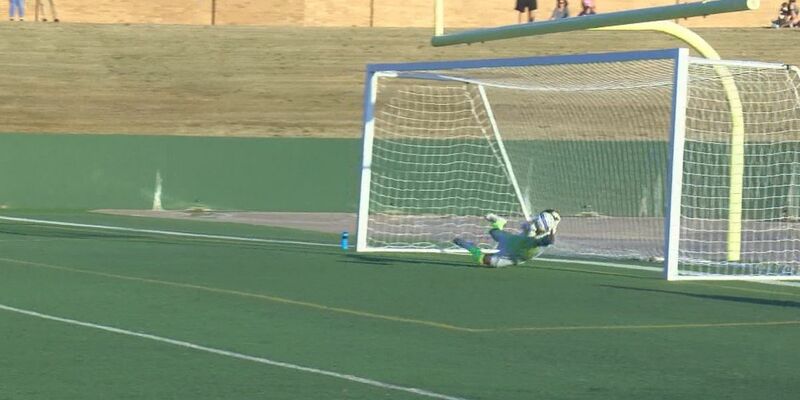 FC Wichita Falls sneak preview. 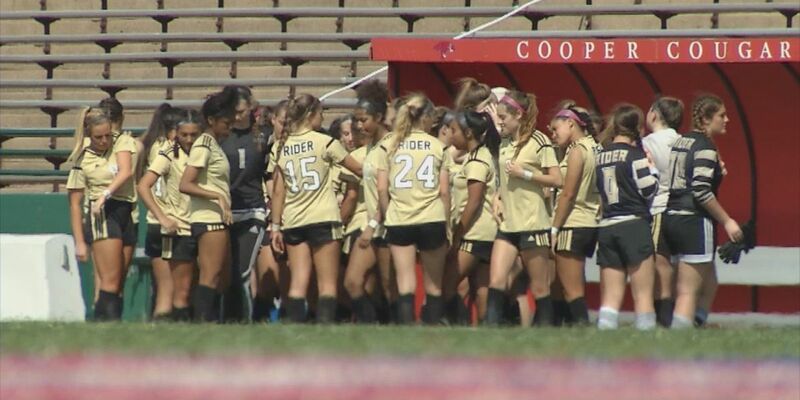 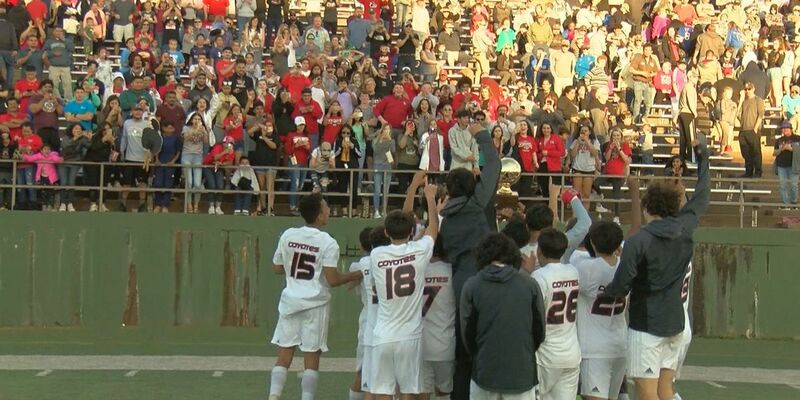 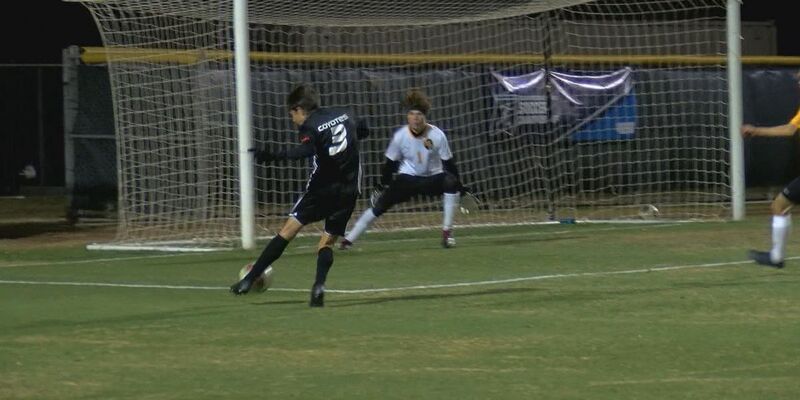 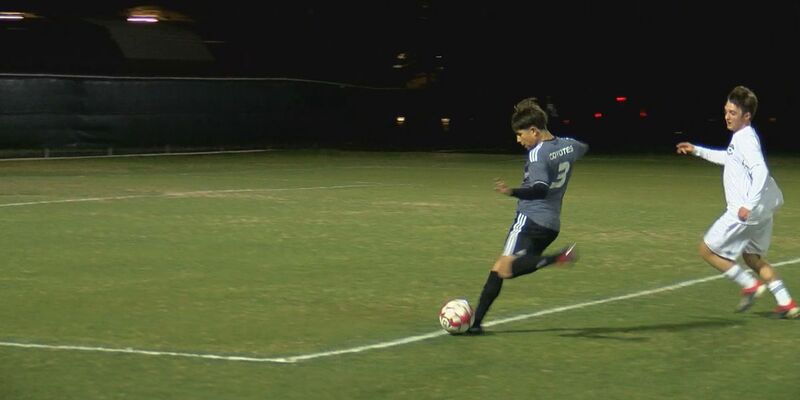 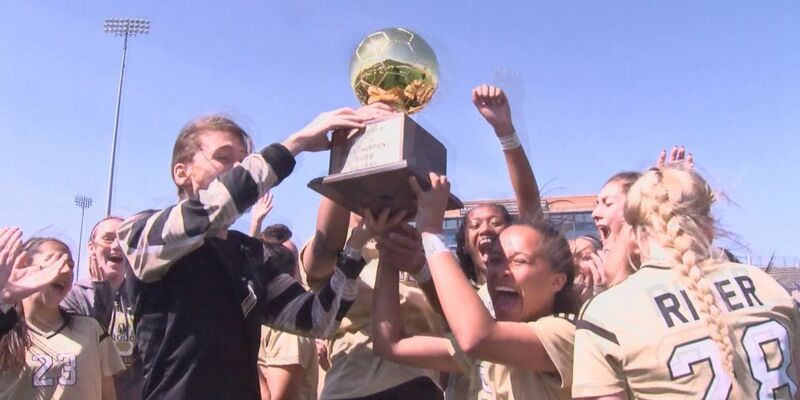 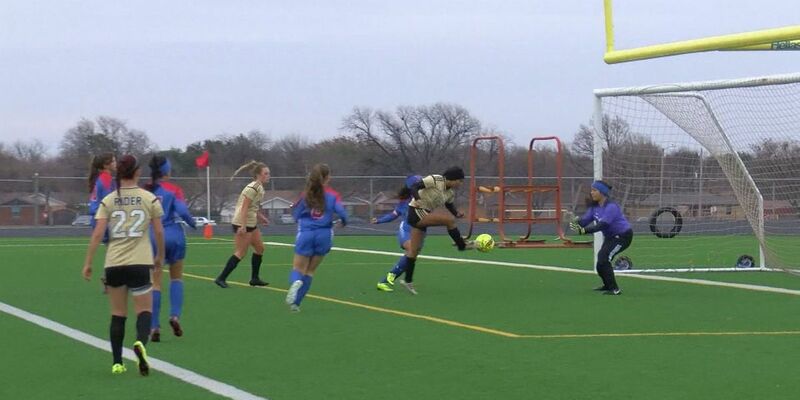 High school playoff soccer scores and highlights. 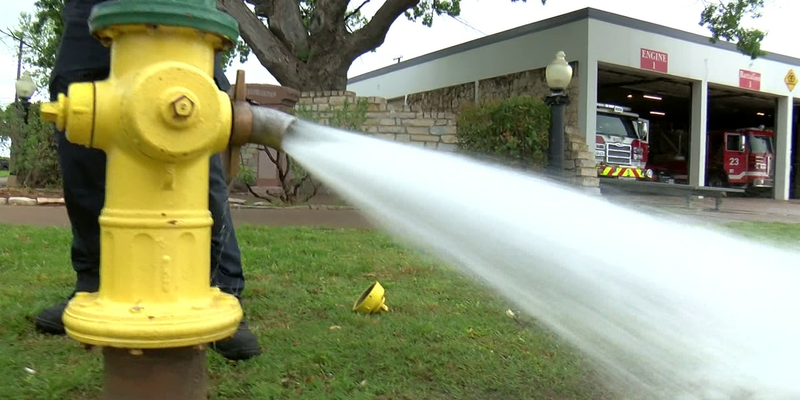 Here's a quick look at how the fishing is at Lake Arrowhead. 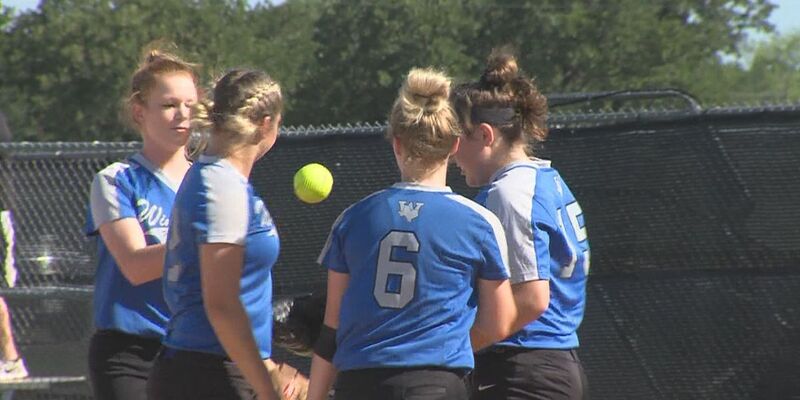 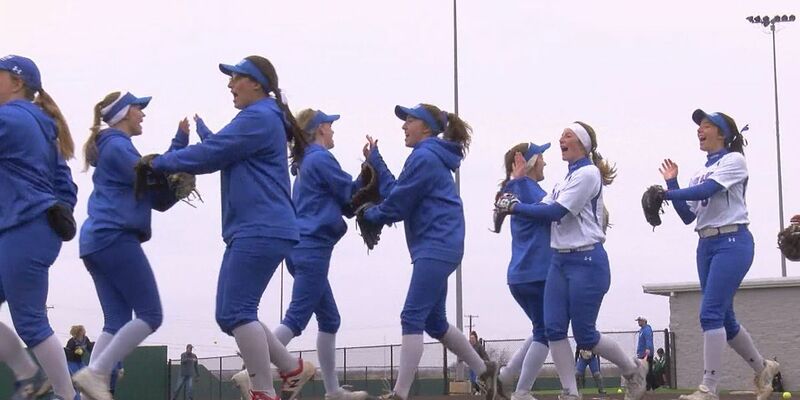 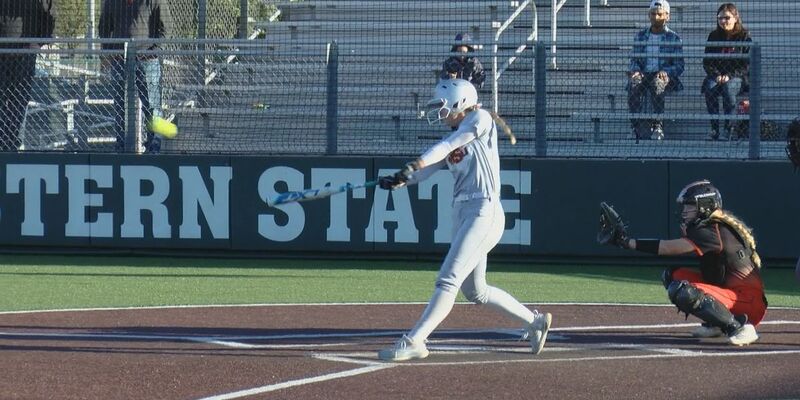 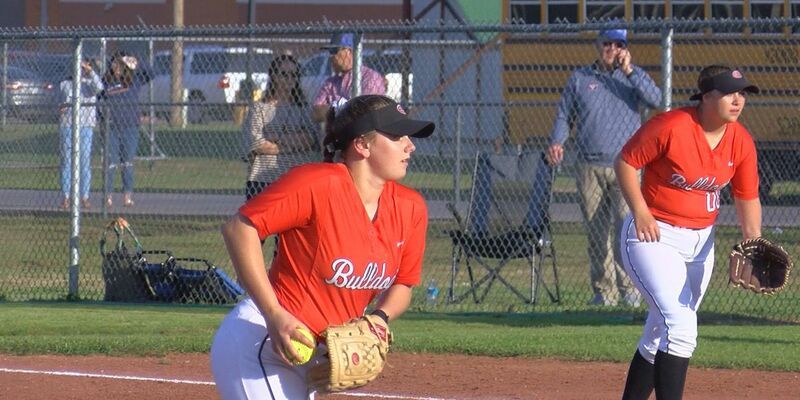 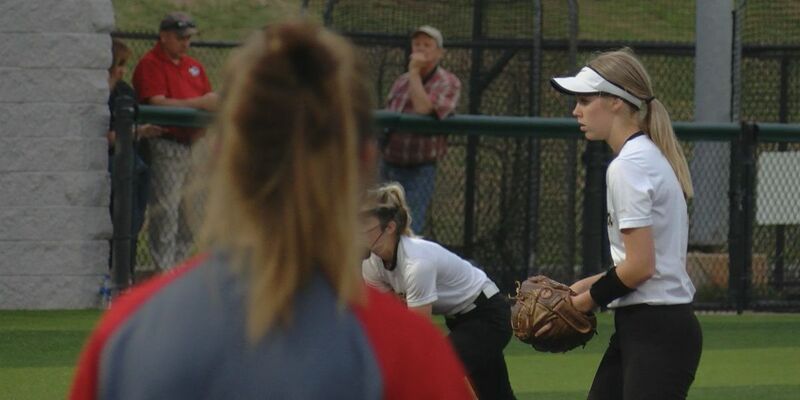 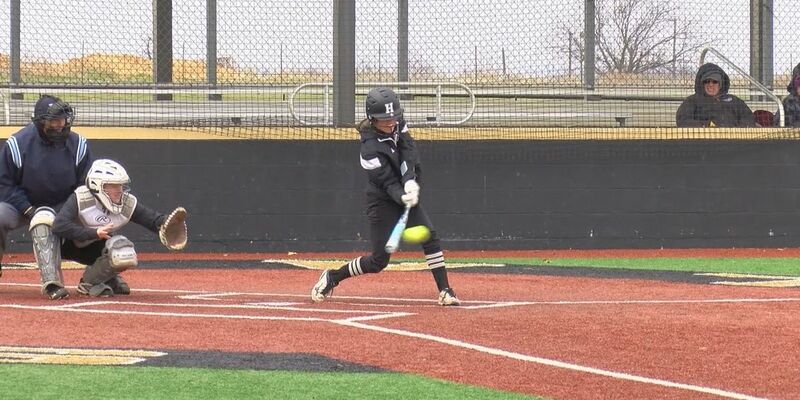 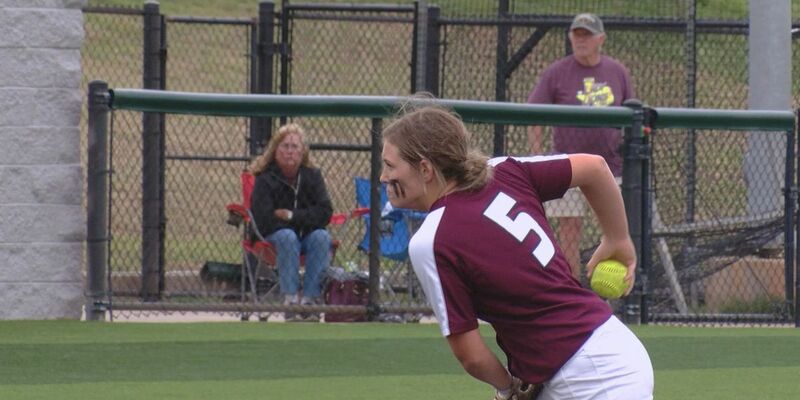 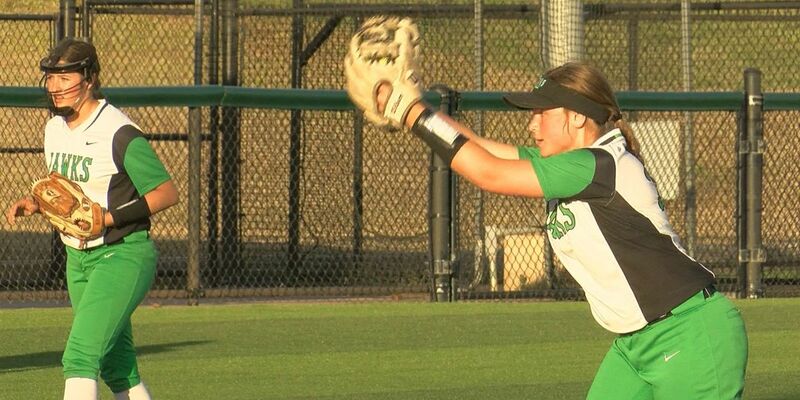 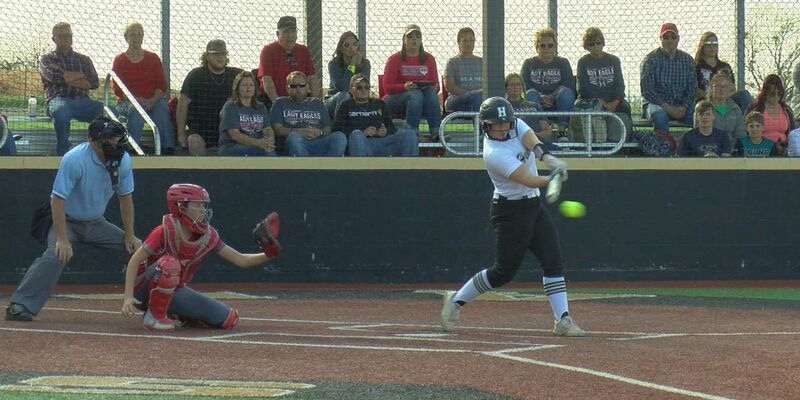 High school softball and baseball scores and highlights. 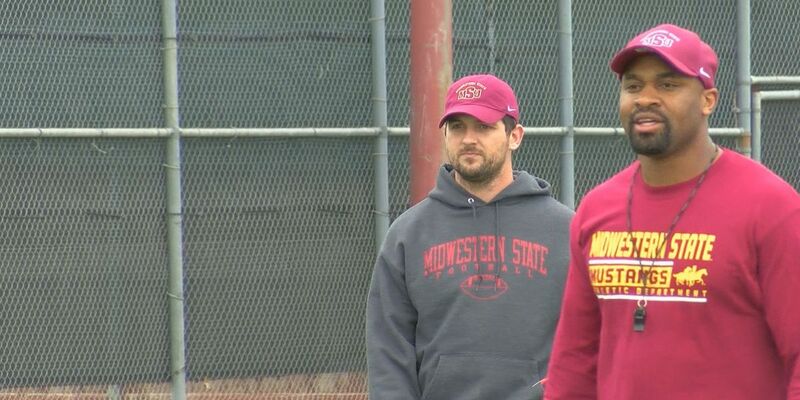 The Mustangs announced Sky Mornhinweg as the new QB coach and Ashton Aikens as the incoming wide receivers coach. 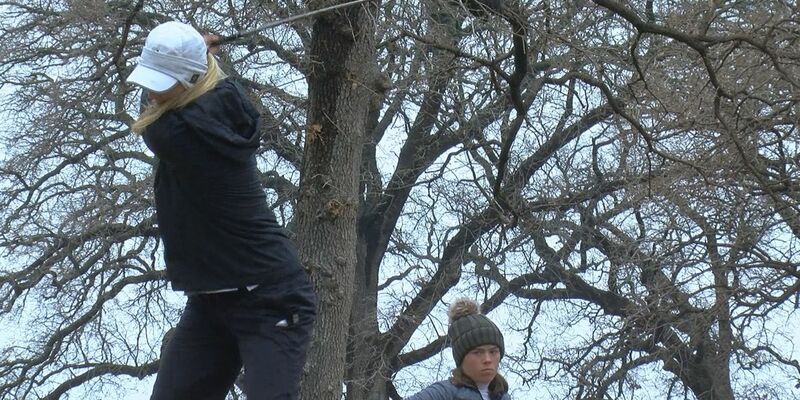 Other proposed sports for the 2024 Olympic Games in Paris include sport climbing and breakdancing. 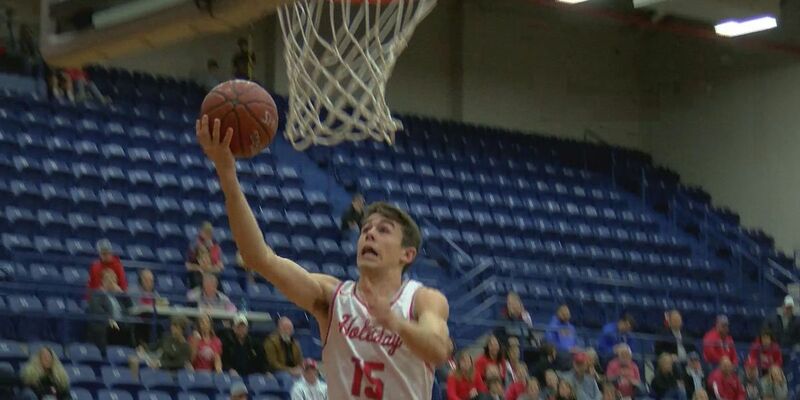 FC Wichita Falls will host a preview game at the Kay Yeager Coliseum at 6 p.m. on April 6th. 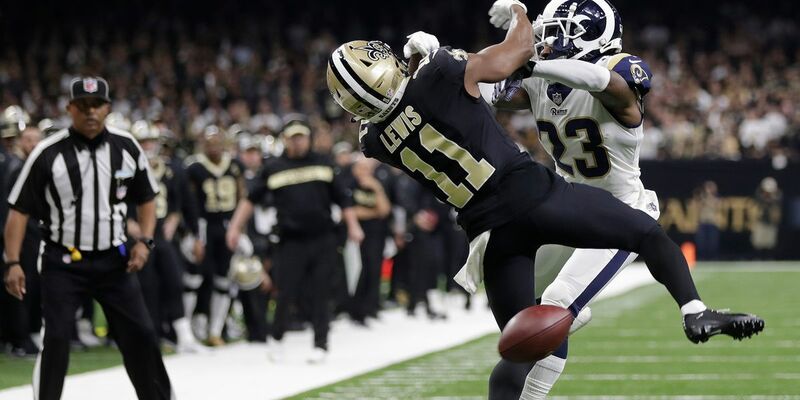 Coaches still will have two challenges per game, and in the final two minutes of a half or fourth quarter or for all of overtime, the replay official can order a review of offensive or defensive pass interference. 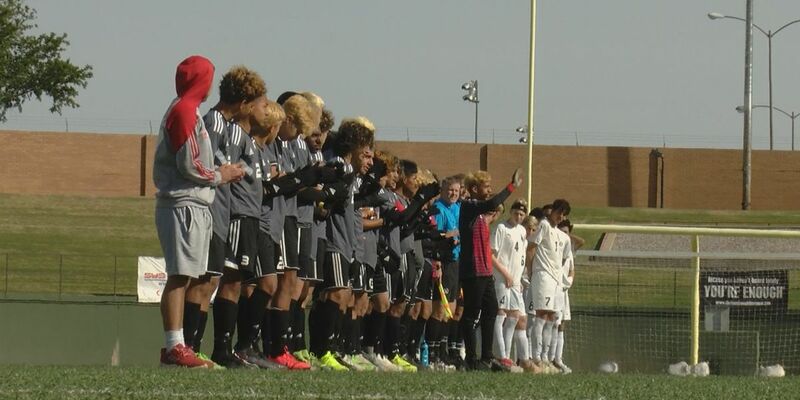 FC Wichita Falls’ inaugural season and the team has signed 12 of the hoped-for 14 or 15 players. 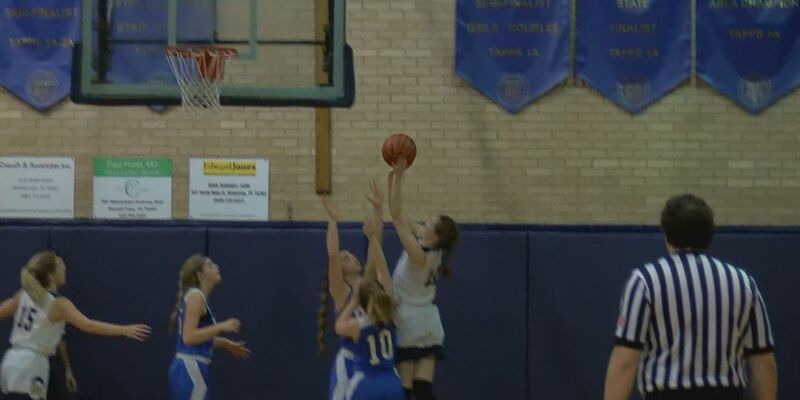 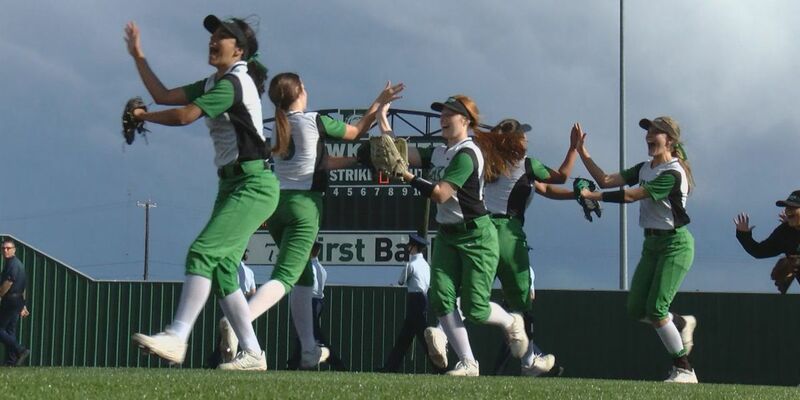 The Rider Lady Raiders won their fifth-straight district title and are now preparing for the playoffs. 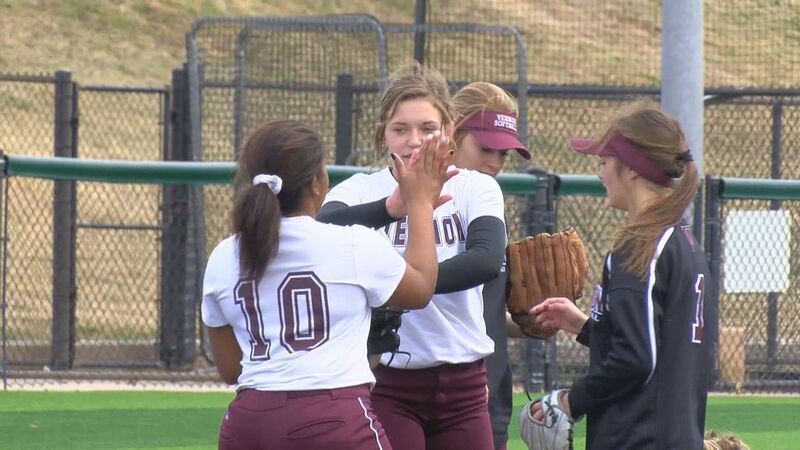 The Henrietta Lady Cats are off to a good start after walking it off on Tuesday to beat City View 4-3 and grab their first district win. 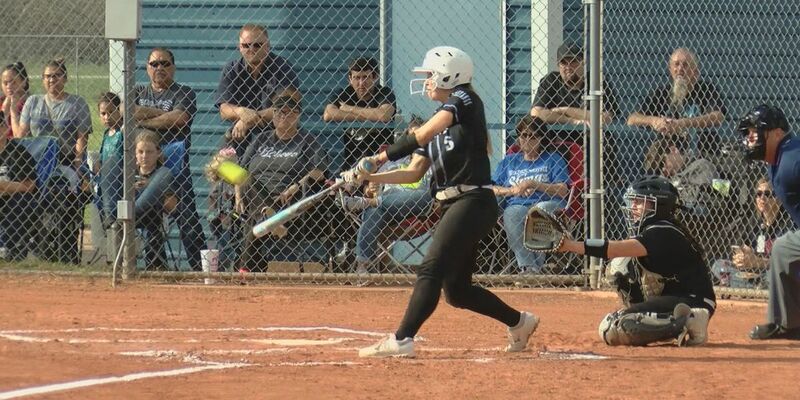 The Lady Blues only have one loss in the month of March and have won five straight, including a big win over district foe Iowa Park on Tuesday. 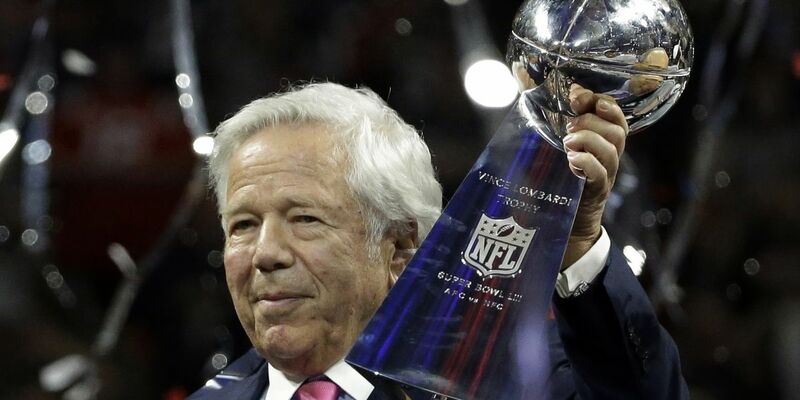 Prosecutors offered Kraft, along with others a plea deal, but they must concede they would've been found guilty. 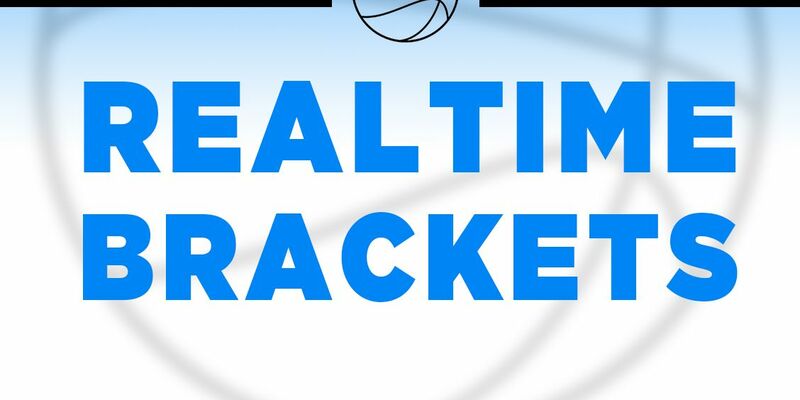 Be a part of the 2019 Realtime Bracket Challenge! 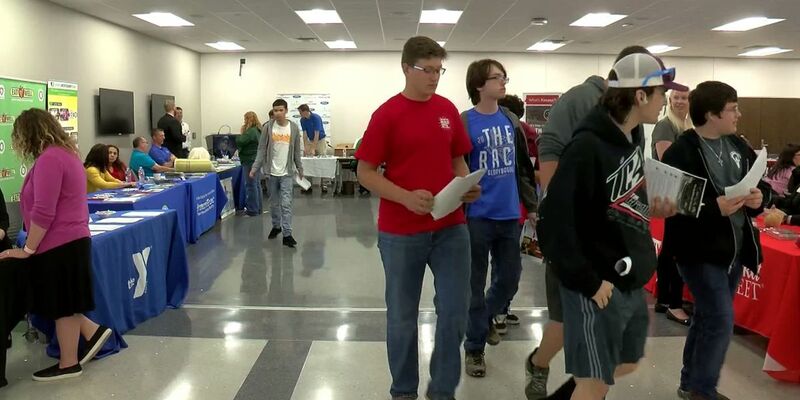 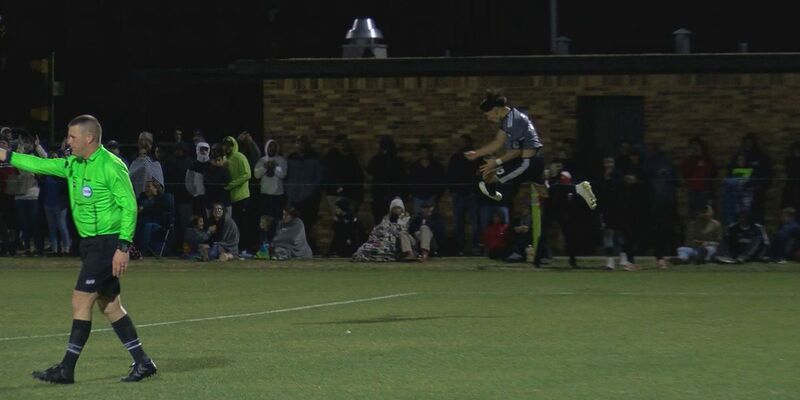 FC Wichita Falls will work in conjunction with the City of Wichita Falls and the MPEC to put on the 2019 Youth Soccer League. 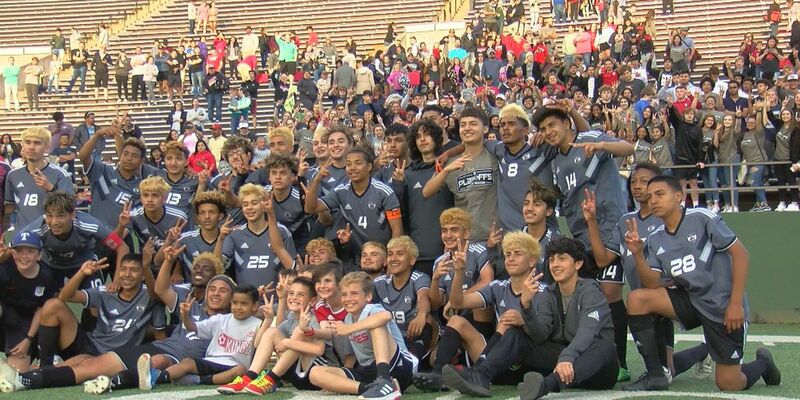 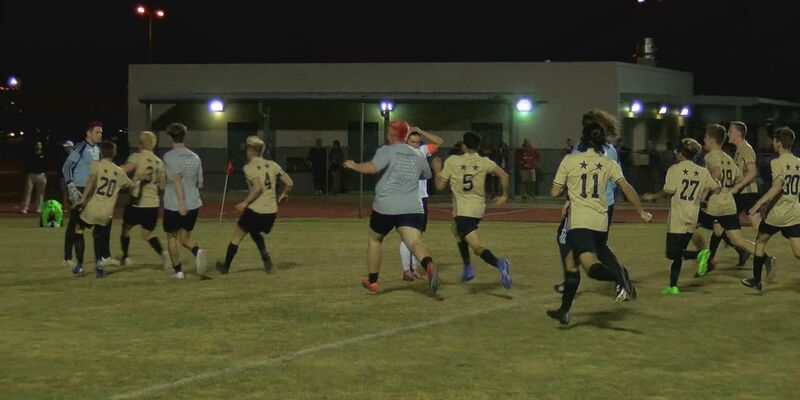 The Wichita Falls HS Coyotes boys soccer team is on a seven-game win streak in district and are one win away from a district title. 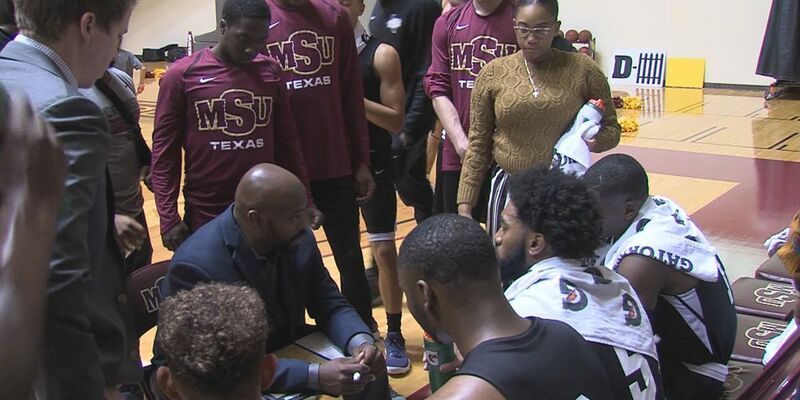 Brian Shrull and Dave Campbell's Cory Hogue break down the future of MSU Texas Basketball. 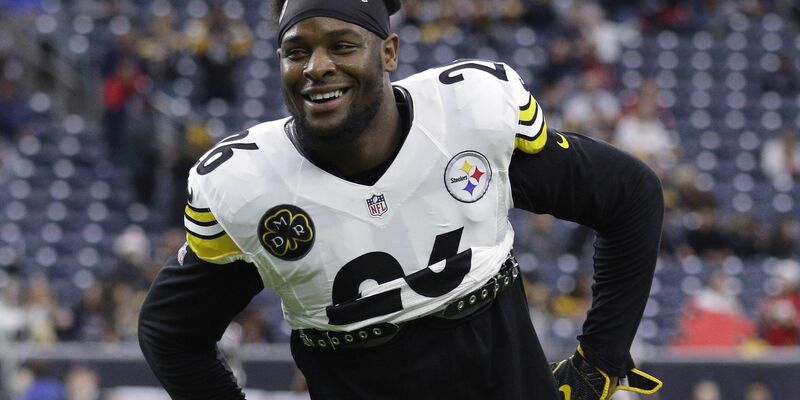 Le'Veon Bell agreed to a deal early Wednesday morning, ending months of speculation about where he'd resume his playing career after six years with the Pittsburgh Steelers. 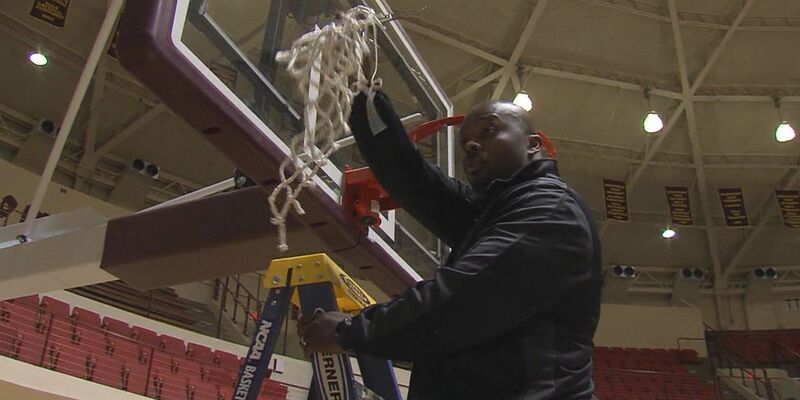 Wichita Falls ISD school board unanimously approved Antonio Wiley as the new Athletic Coordinator/Head Football Coach at Hirschi High School. 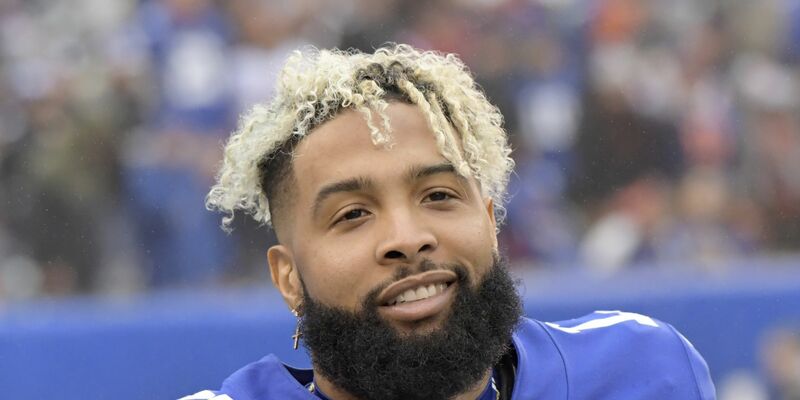 With the Browns, Beckham will be reunited with receiver Jarvis Landry, a teammate at LSU. 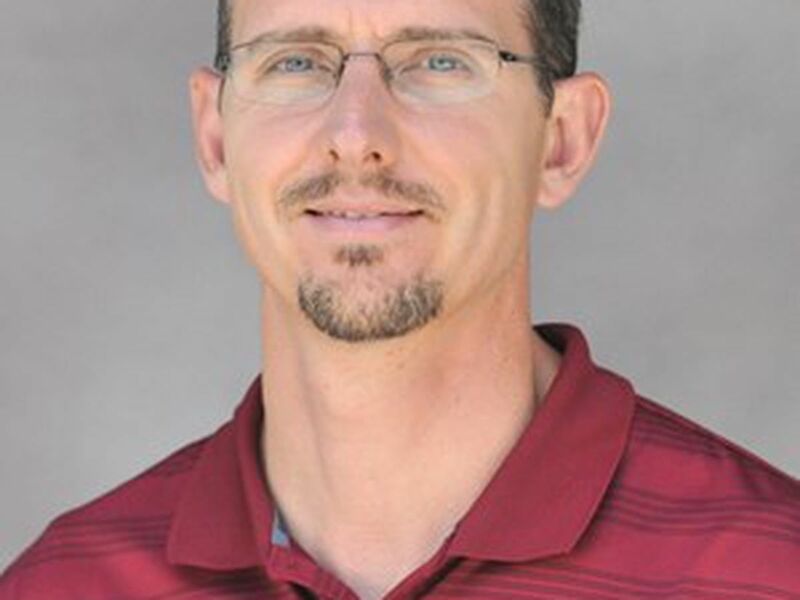 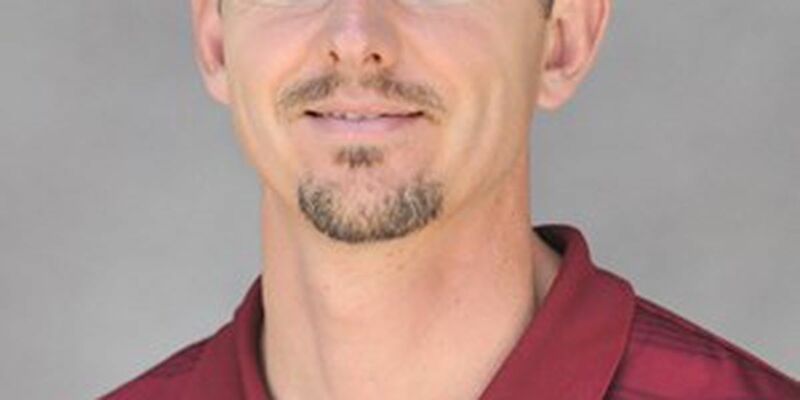 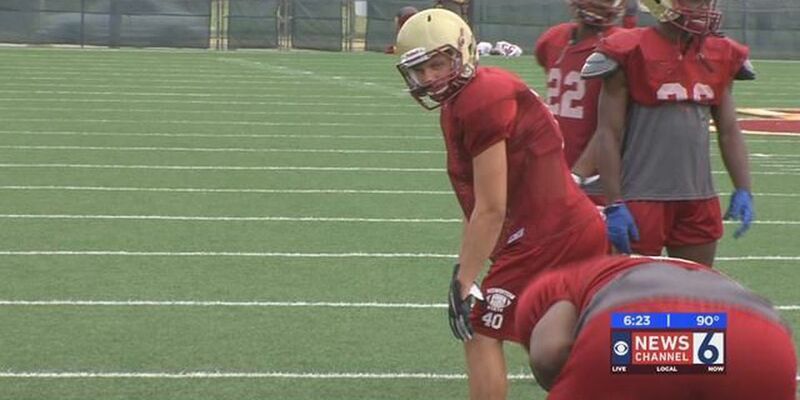 Nelson Haggerty has resigned his position at Midwestern State. 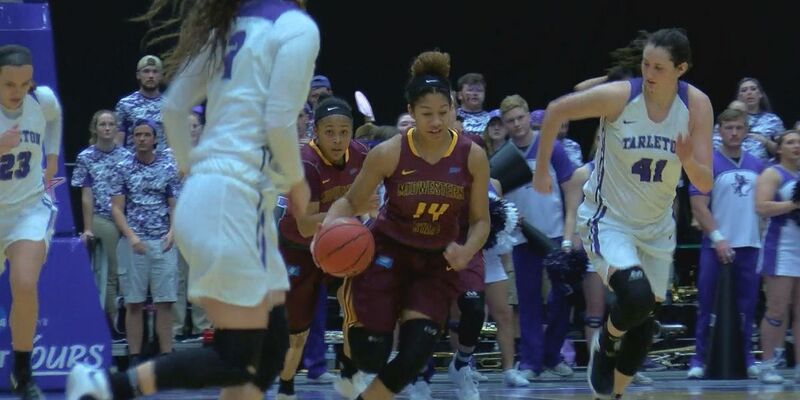 Midwestern State wouldn't end the three-year drought of winning a conference tournament game with a 62-61 loss to Tarleton State. 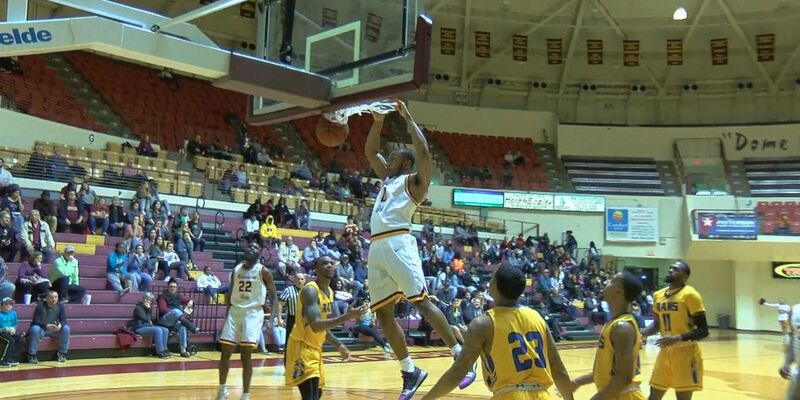 Starks, Wallace, Cathcart and Reynolds earn all-conference honors. 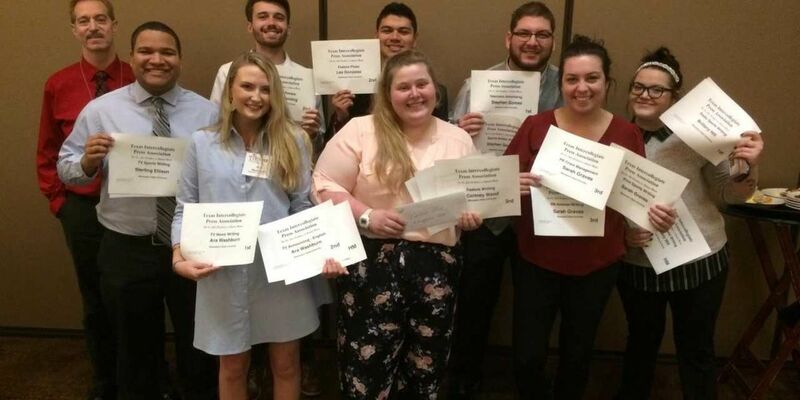 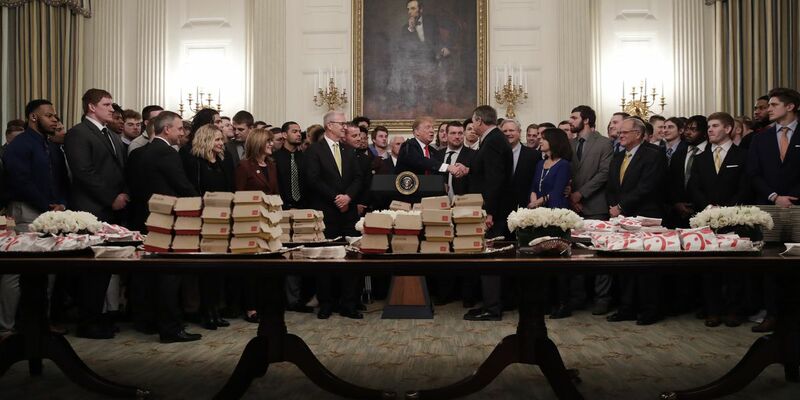 The president served hamburgers from McDonald’s and chicken sandwiches from Chick-fil-a, KLVY reported. 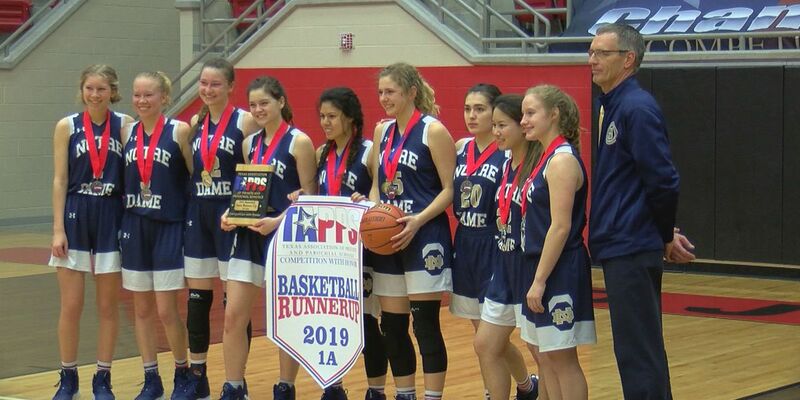 The Notre Dame Lady Knights finish as state runners-up in TAPPS 1A. 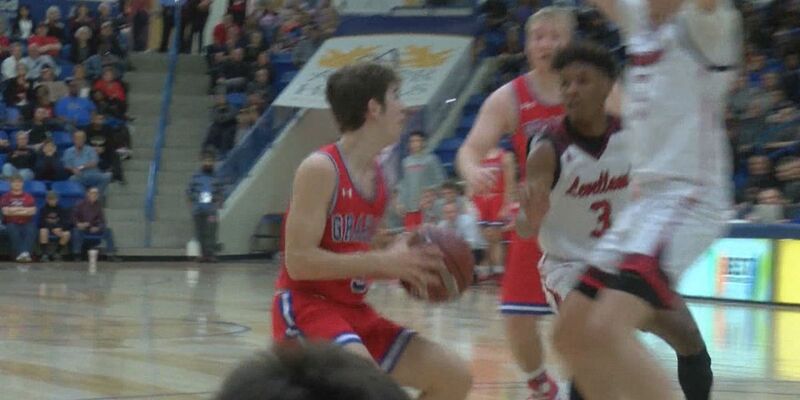 Graham Steers playing basketball in the regional semifinals vs Levelland. 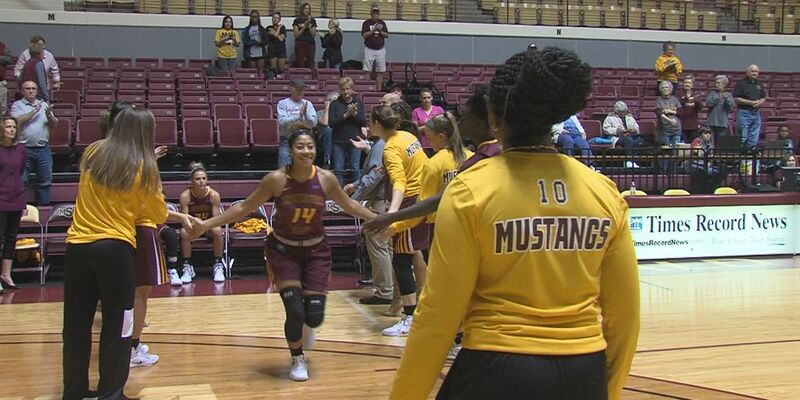 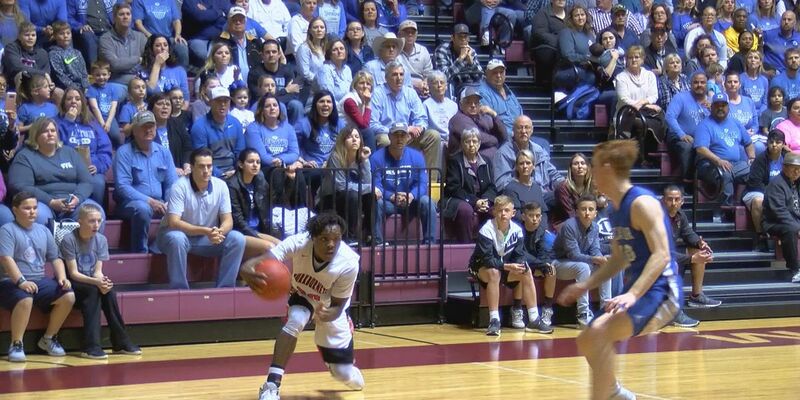 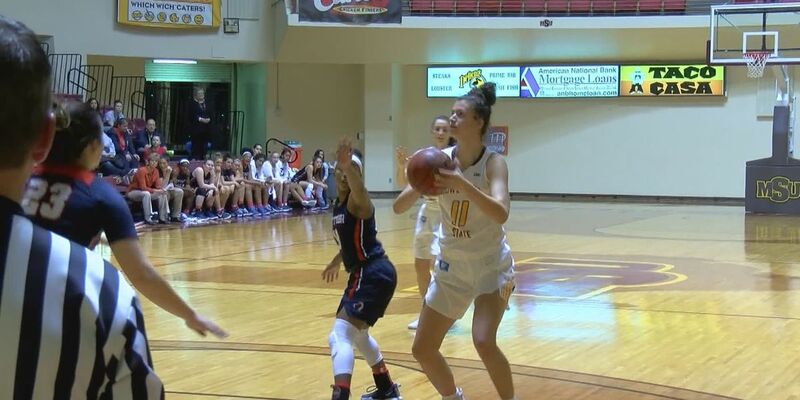 Midwestern State basketball, softball and tennis highlights. 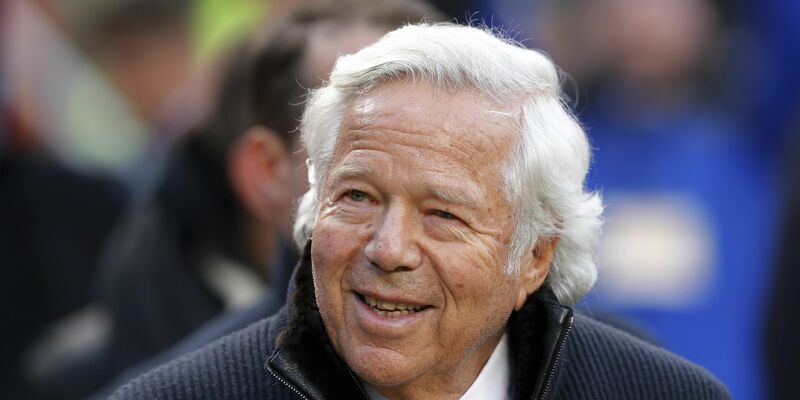 Robert Kraft was among hundreds of men charged in a crackdown on massage parlor prostitution and an investigation into human trafficking at Florida spas. 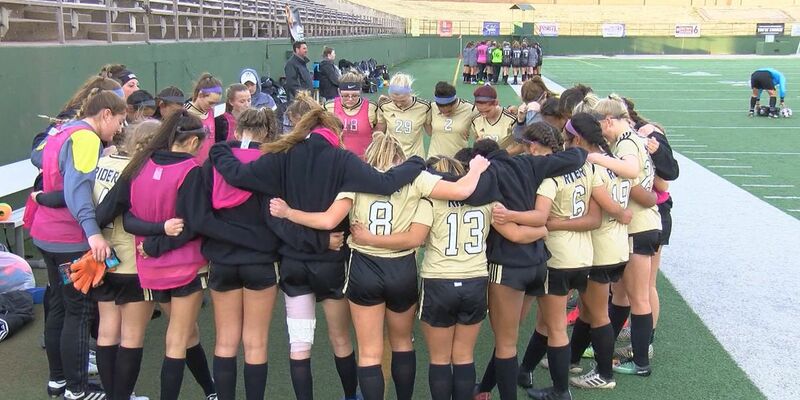 The Lady Knights are preparing for the state semifinal against number 1 Lubbock Kingdom Prep. 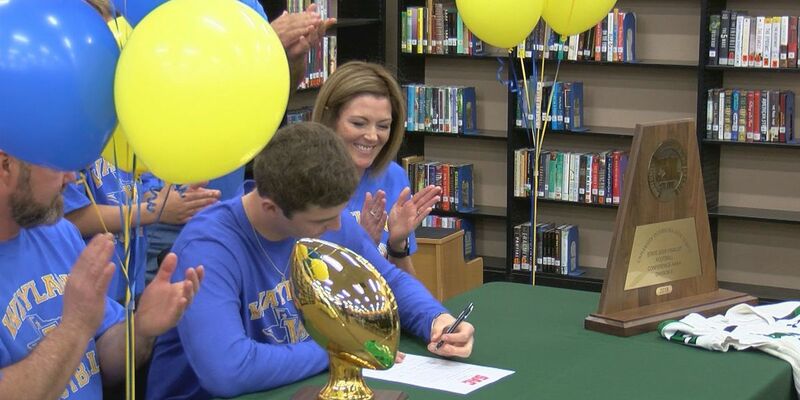 Iowa Park’s Wyatt Edwards signs to play football at Wayland Baptist. 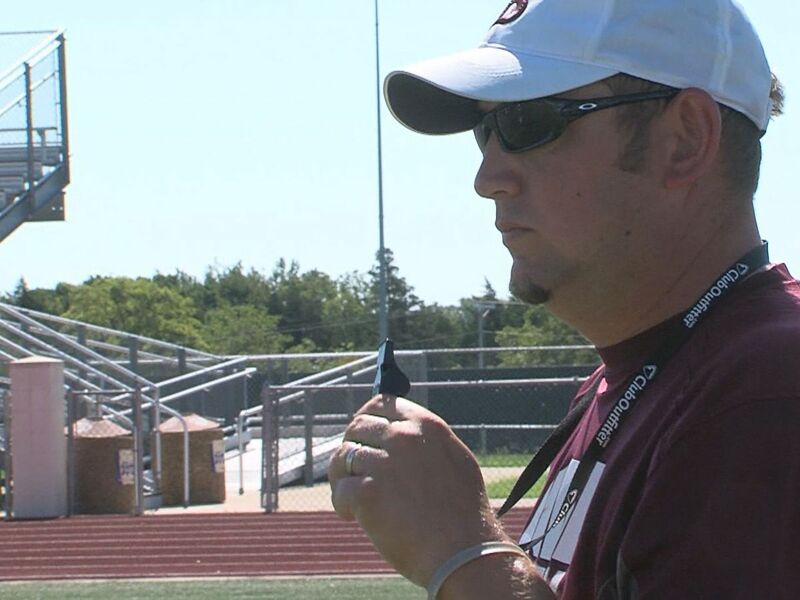 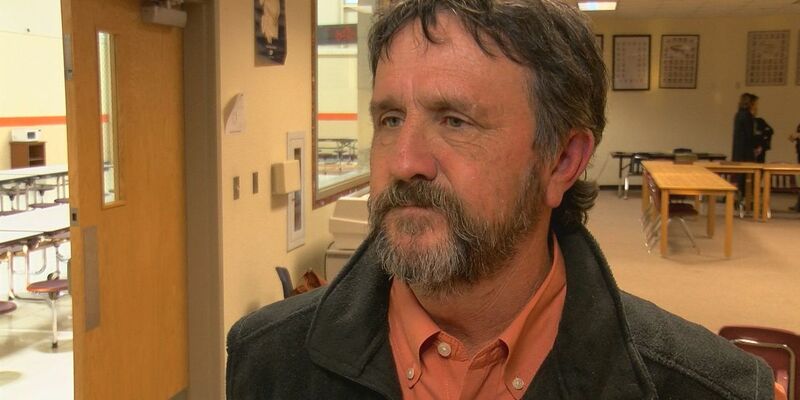 Mitch McLemore becomes the new head football coach at Petrolia.